Good morning everyone! We had some people mention that they liked the previous/first “Focus On” blog post. So I am going to make a monthly thing! 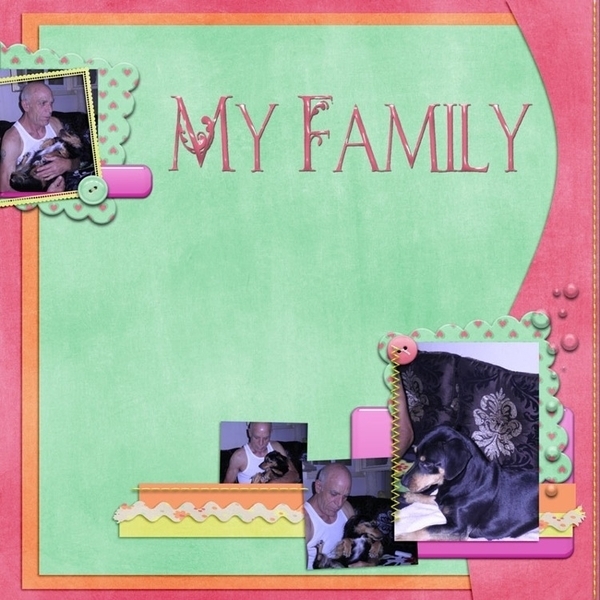 Today we are going to focus on something that is dear to my scrappy heart. Templates! 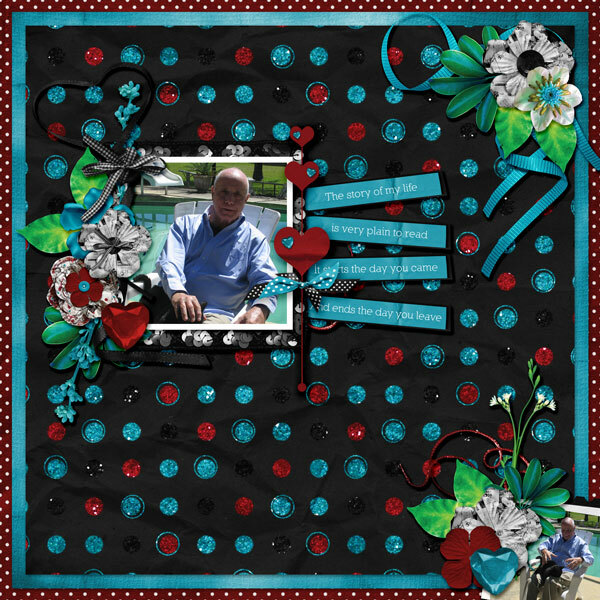 When I first started scrapping I didn’t know what a template was or how to use it. Now, at least every other page I scrap is scrapped with a template. I love how it allows me to scrap a way I might not would have scrapped on my own, how it saves on time, and how it really makes my composition better! You can use templates for these reasons and more. You can follow templates exactly as given or you can take the template and let it be a running start for you. I love to take a template it and flip it on it’s head. Seriously! You can do that. I also like to take an entire template and shrink or enlarge it. There really is no ends on how you can use a template. 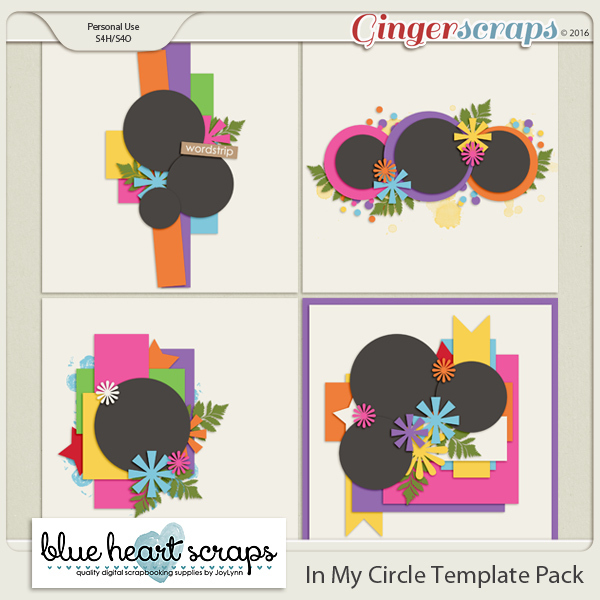 With that in mind, I am going to highlight some great templates from our store. As usual, there is a section dedicated just to them! You style might be different that what I showcase today (although I try to vary from what just catches my eye). There is hardly a week that goes by that there isn’t some templates in the Fresh Baked goodies. Get ready. I am about to overload your senses with template goodness! All images are linked to their counterpart in the store. Whew! What a slew of amazing templates, right? I had a hard time narrowing them down, as you can well see. 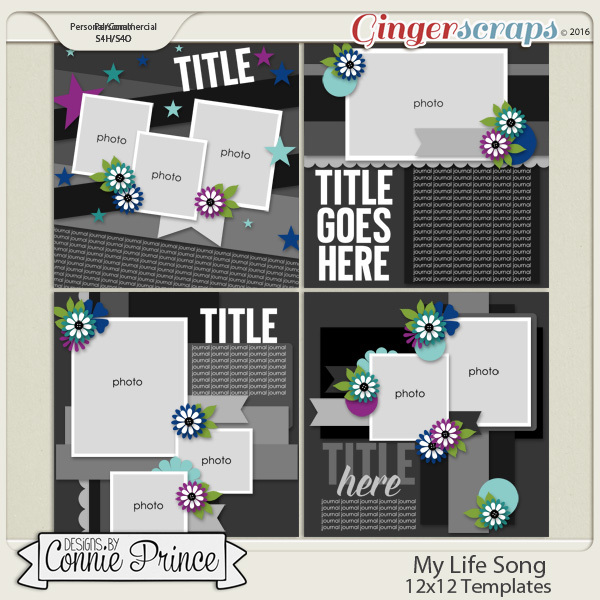 Now, this is just a small glimpse into what the store has to offer in regards to templates. We have designers that pretty much only design templates. We have designers that put out templates nearly every week. Designers who put out templates with nearly every collection; and designers who put out monthly grab bags of templates. If you want templates, we have them! Not sure templates are your thing? Want to try one or two without buying them first? Make sure you check out our by-weekly template challenge in the forum. Hey out there in digiland, how is everyone this blustery and chilly Tuesday morning? We’re having a typical Texas weather week: 70 and sunny one day, 40 and wintery the next–no joke. Now that winter has made a comeback and it’s f-f-f-reezing outside, I’m staying in and scrapping! 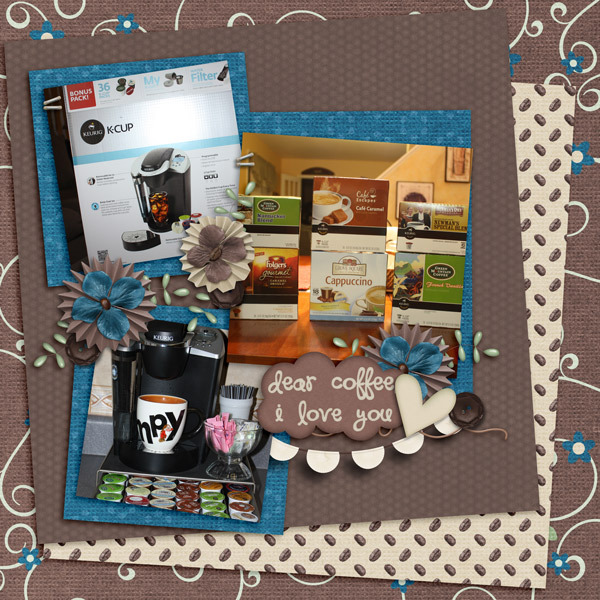 For this last week in February (whaaat?! 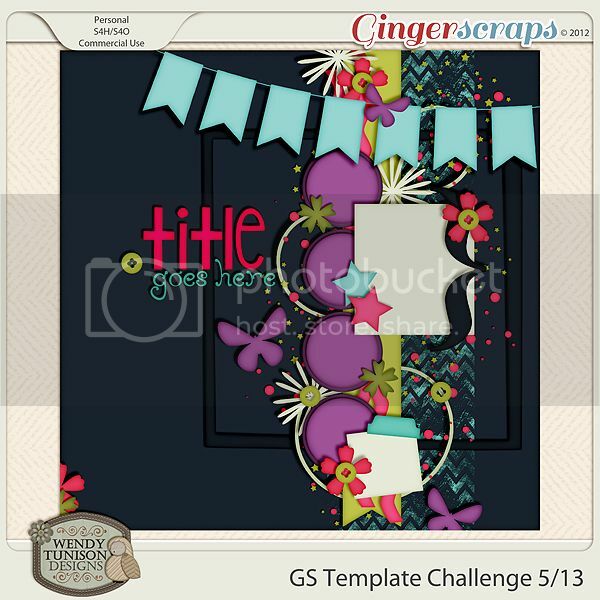 ), I am spotlighting another challenge with a freebie: the second template challenge hosted by Bekah of Bekah E Designs! She has come up with a simple but snazzy little template that I think you’ll Like. Take a look! I like all the room for journaling and a nice big title! I usually gab a bunch here, but I want to get straight to the layouts completed by the ladies in the forum because they are simply outstanding this week! I’m off for now to go study some for my test and shouldn’t you be scrapping? 😉 See y’all next week! Happy Tuesday, all! I’m so excited because today is the first day of school! *squee* I’m so excited about the sociology classes I’m taking this semester and ready for things to get underway. 🙂 Speaking of excitement, I’m really excited about my spotlight for today because I’ve completed the challenge and I loved it! 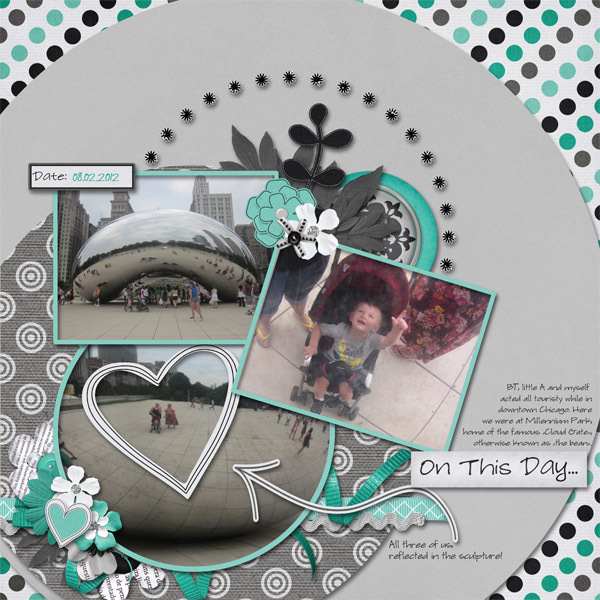 This week I am spotlighting the second template challenge hosted by Jen of Jen C Designs! 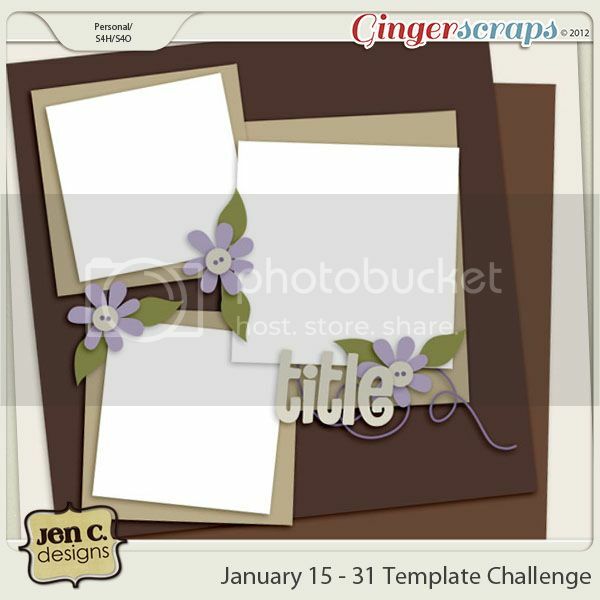 It’s no secret that I am a huge fan of Jen’s templates and I love the freebie she’s created for this challenge. It’s a simple template, but it’s just perfect; take a look! Awesome, right? I love the curve along the right side and I’m always a sucker for a little paper stacking! 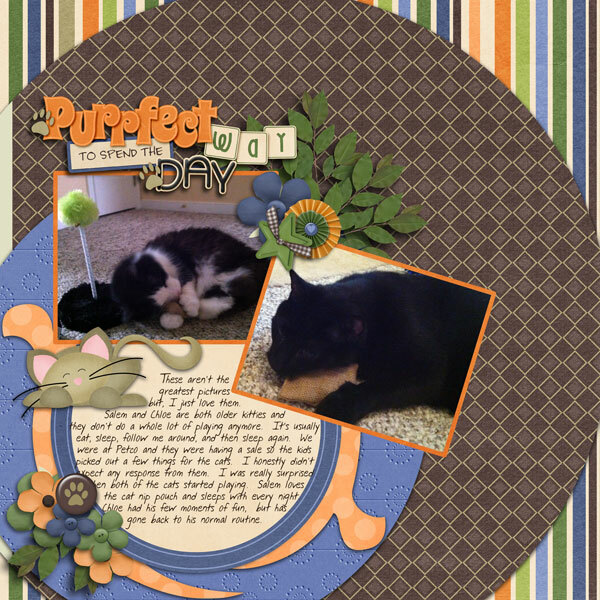 Even though this template challenge just started, we’ve already got some wonderful layouts in the forum. 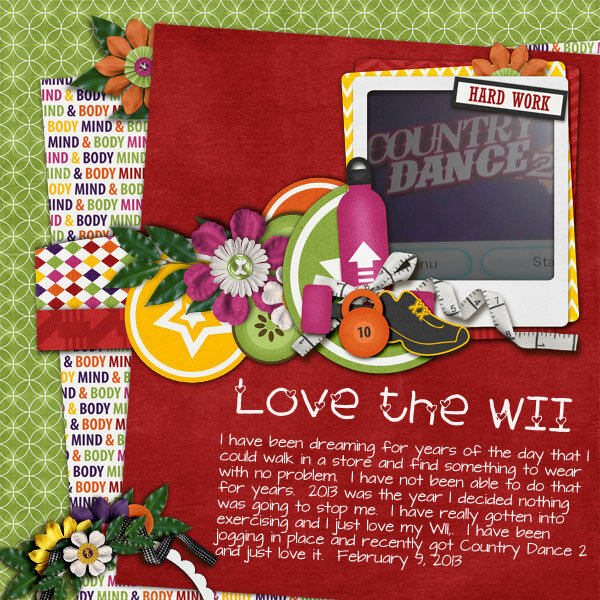 Check out a few ladies’ creations here for inspiration! I’m always thrilled to check out these challenges and see the amount of talent we have in the GS community! 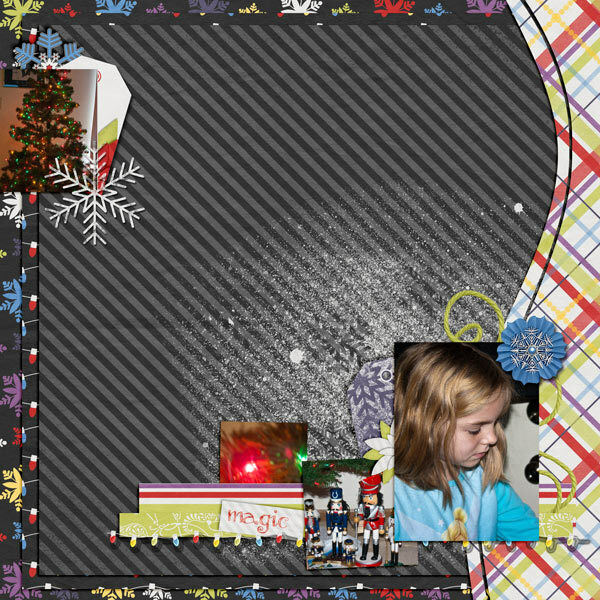 🙂 I love that snowy spray Sarah has, all the vibrant ribbons Debbie used and the softer non-holiday pastels Ricki used for a little break in strictly holiday scrapping. 🙂 Wonderful work, ladies! To start, I want to take a moment to send well wishes and good thoughts to those being affected and those with family/friends being affected by Hurricane Sandy. To our GS family in the path of the storm, please be safe and keep us updated on your status when you can. 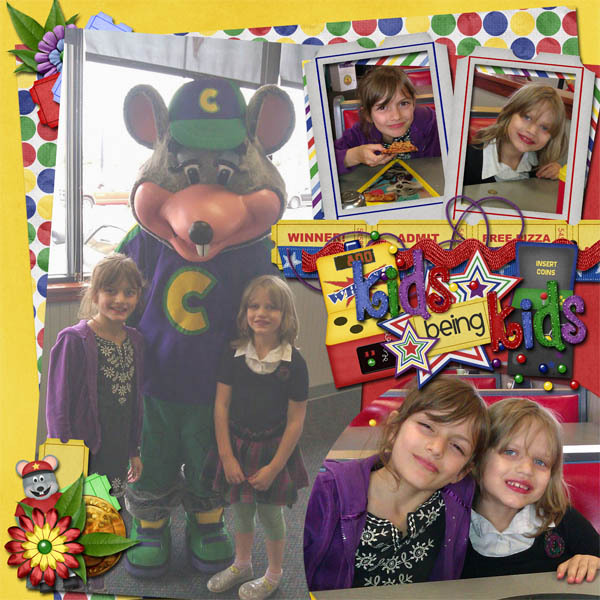 We’re thinking of you and we love you! This is the last week of October–can’t believe it–so we’re down to the wire and this is my last spotlight of the month! 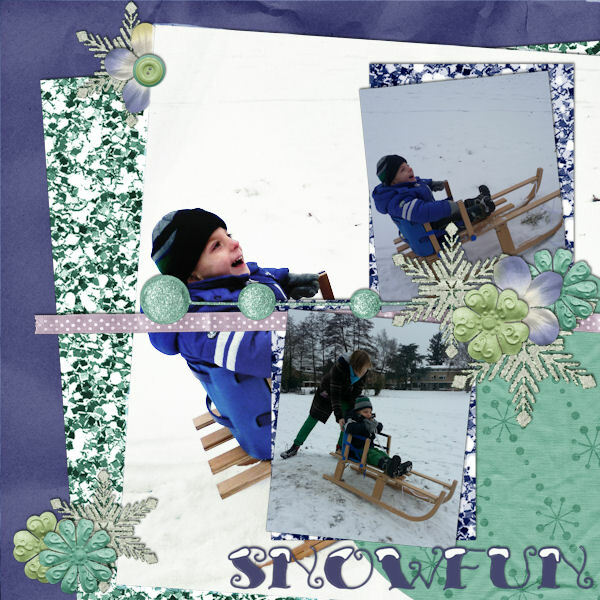 This week I am highlighting a challenge with a freebie: the second template challenge hosted by Rebecca of Twin Mom Scraps! 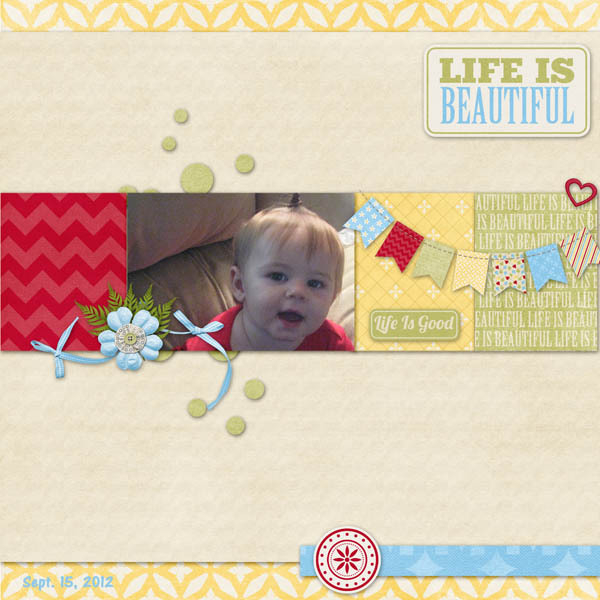 Rebecca has come up with such a cute little template for us to work with; check it out! Happy Tuesday everyone, hope your week is off to a good start. 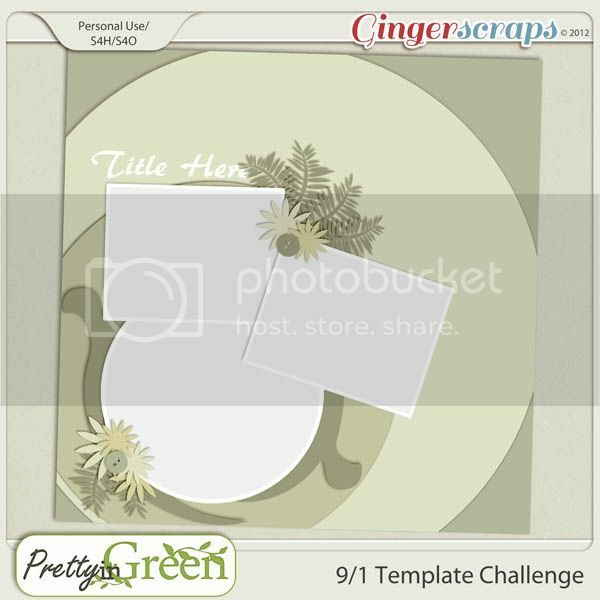 This week I am spotlighting the template challenge for the first half of September hosted by Rachel of Pretty in Green. 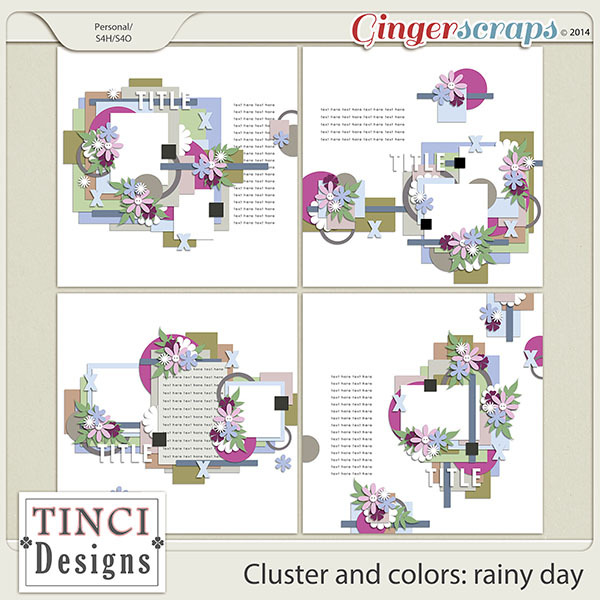 This freebie challenge only runs for credit through September 15 (although you can snag the template all month long and post your scrap), so I wanted to let you all see the lovely little template Rachel made for us in time to get the challenge completed for credit. 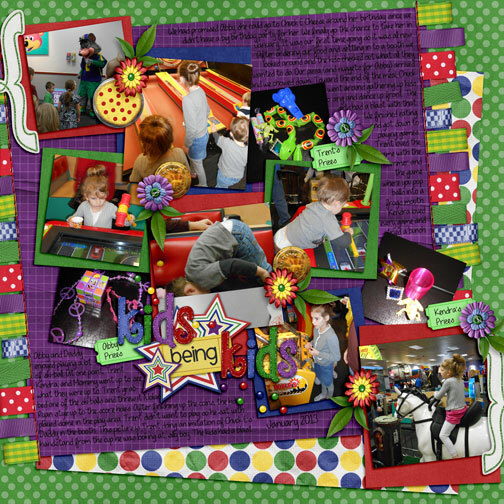 I like how Chris used the center photo space for journaling–great idea, Debbie’s geeky cluster and how April framed the reflection. 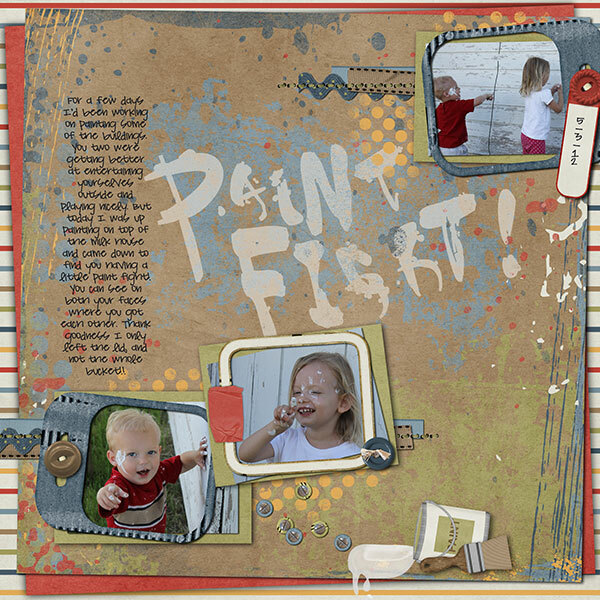 Awesome pages ladies…and so many more gorgeous pages in the template challenge gallery, as well. Don’t forget, this template challenge has to be completed and tracked by September 15 to count for credit towards your monthly total. Claim your spot in the September Challenge Points Tracking Thread and keep your tally going to earn some cool prizes at the end of the month. If you have any questions about this or any of our other monthly challenges, head over to the Cookie Jar and ask away. That’s it for today; have a great rest of your week, everyone, and I will see you all next week. Happy Tuesday! I can’t believe this is the last full week of July–WHAT?! Seriously, the year is already past half over…where does the time go?? Well, I know where all my time goes: SCRAPPING! 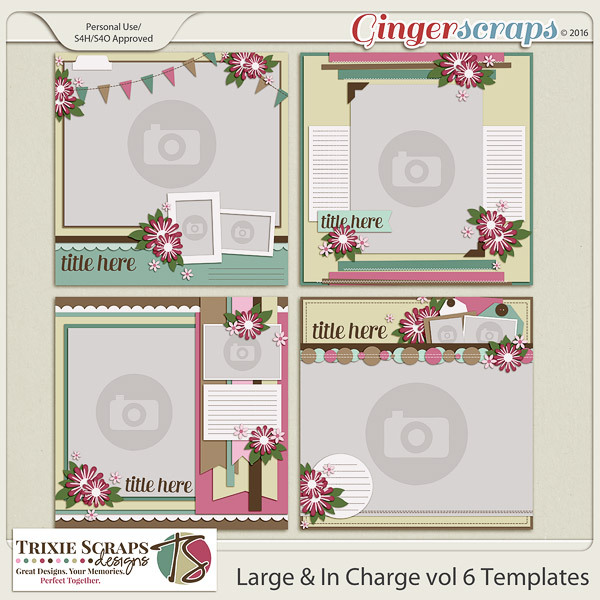 This week we’re making it even easier for you to scrap as I spotlight a challenge with a FREEBIE: the month’s second Template Challenge hosted by Amy of Unforgettable Moments! 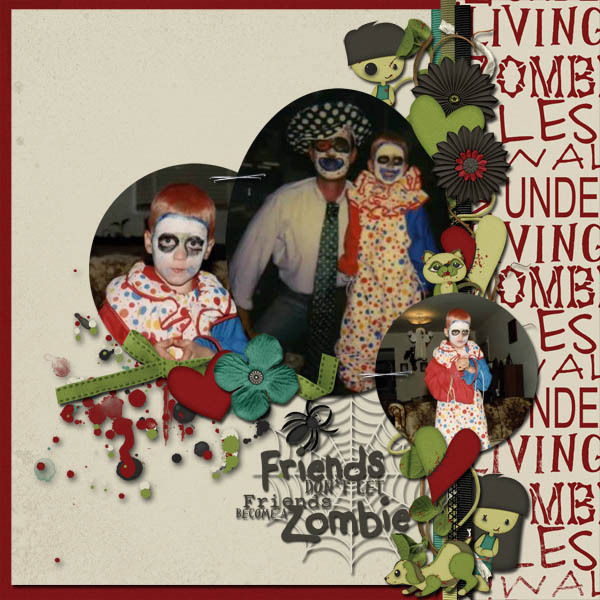 I’m a big fan of Amy’s templates, so let’s see what she’s got in store for us! Don’t forget, there is a new rewards system starting this month! You can read about it in the forum before you visit the July Challenge Points Tracking thread and start your tally of challenges completed! I’ve got mine done for the month, so hop on the good foot and get going! Remember, if you have any questions, you can send them to the Cookie Jar and a lovely GS lady will be sure to help you out!